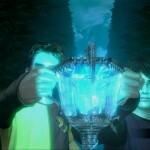 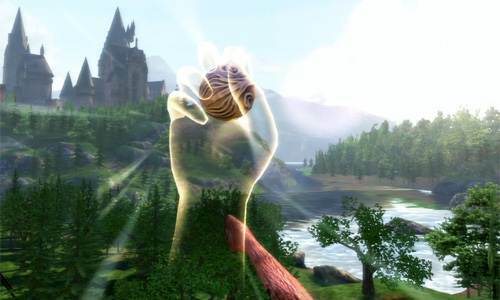 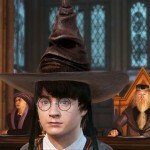 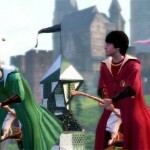 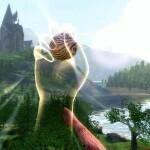 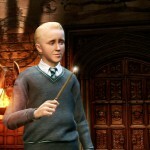 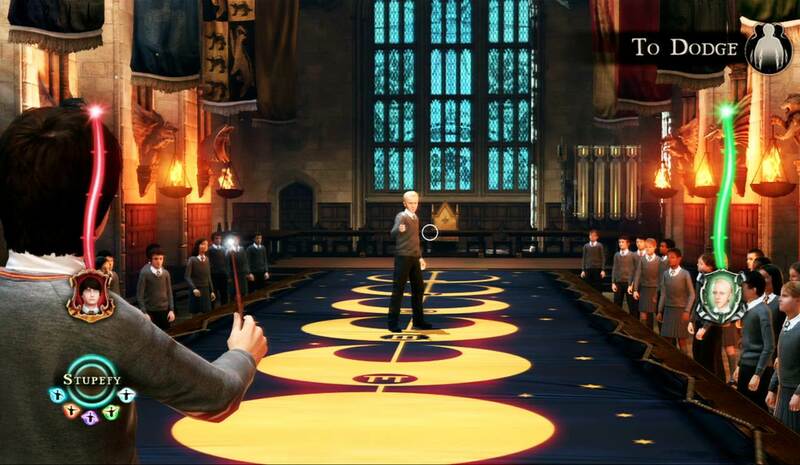 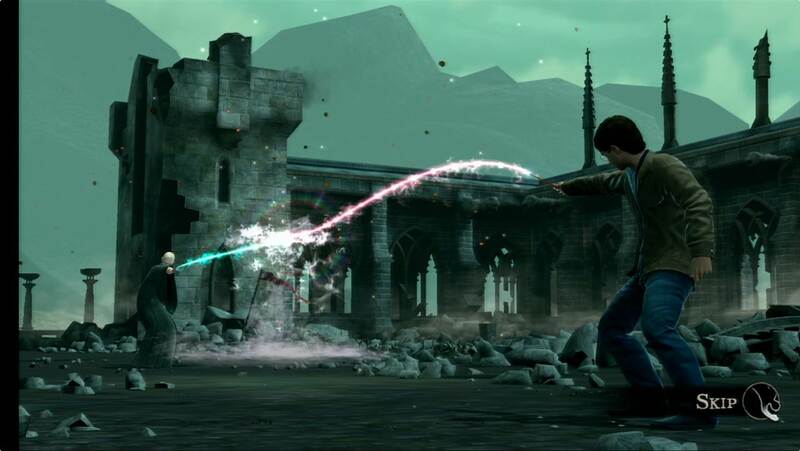 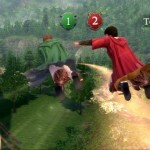 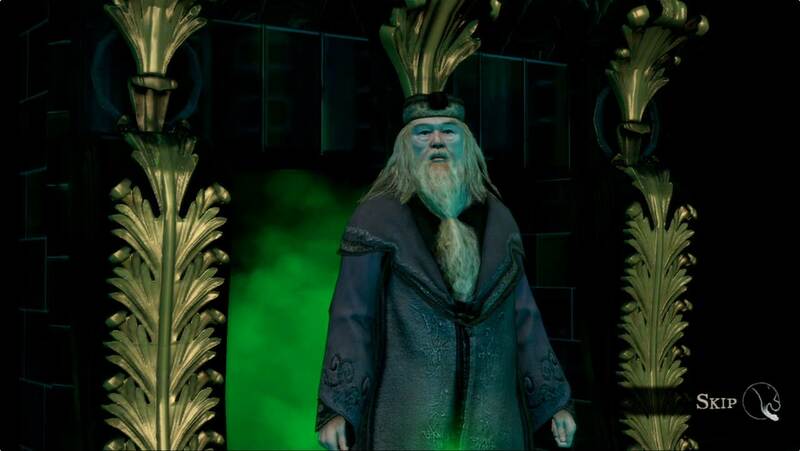 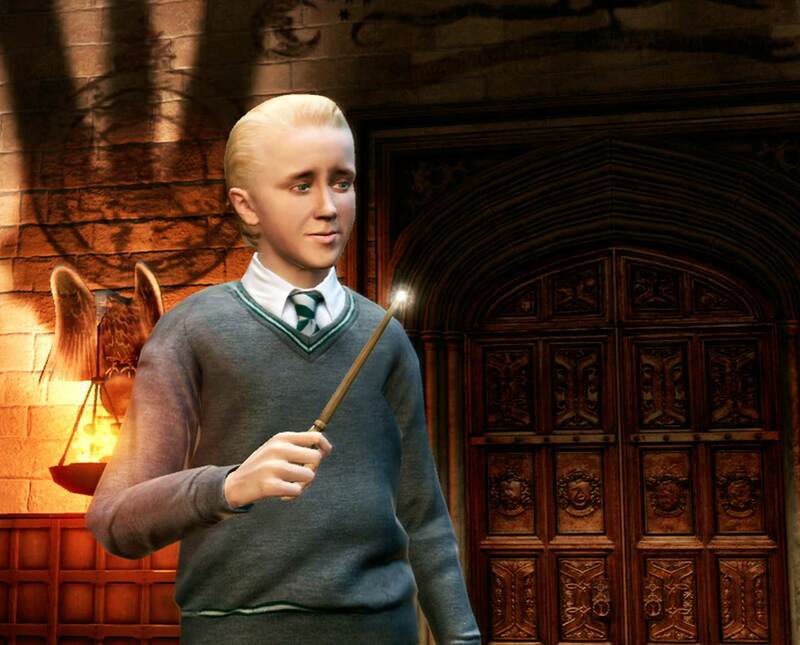 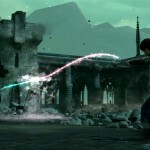 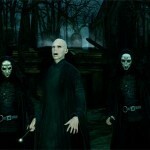 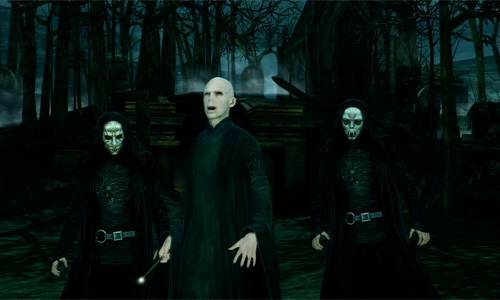 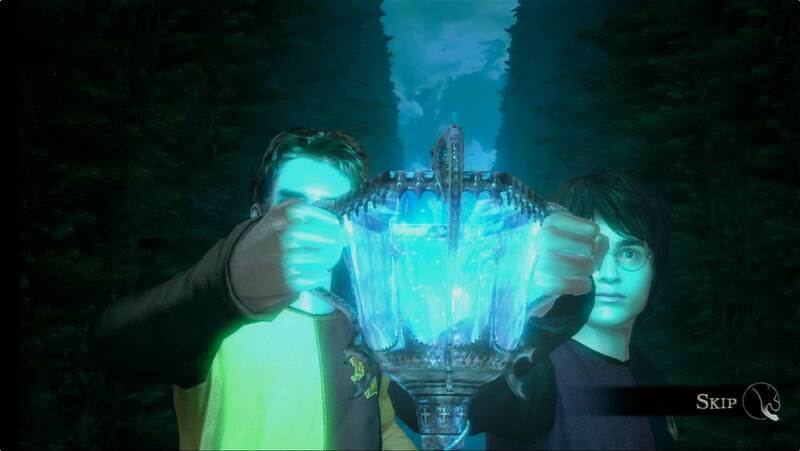 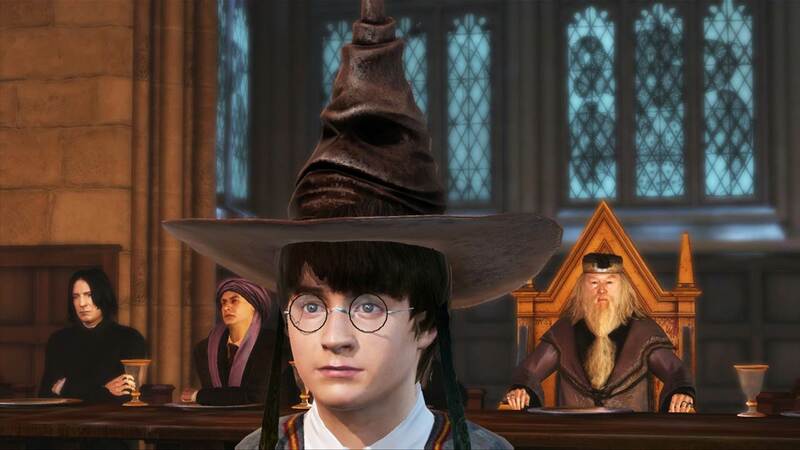 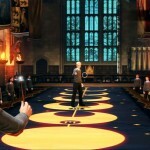 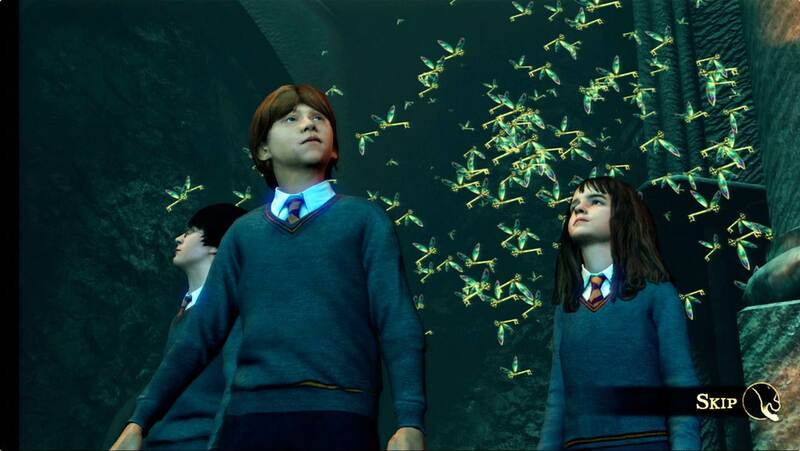 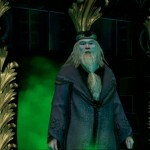 Check out these screenshots from Harry Potter for Kinect. 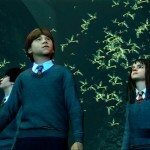 Based on all eight Harry Potter films, Harry Potter for Kinect allows players to join Harry Potter, Ron Weasley and Hermione Granger as they embark on an unforgettable journey through Hogwarts School of Witchcraft and Wizardry and beyond. 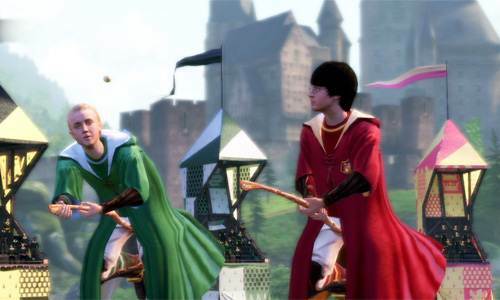 Set in the wizarding world, Harry Potter for Kinect lets kids and parents use the simple Kinect body and voice controls to cast spells, interact with professors and students, play Quidditch, battle Death Eaters and more. 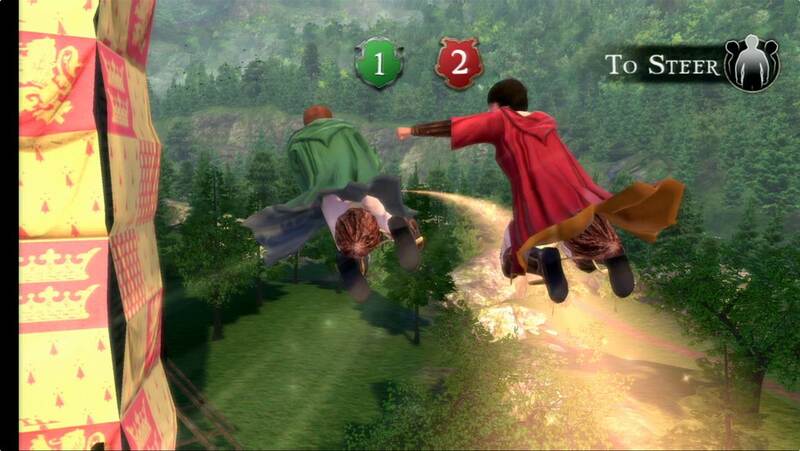 Players who master their magical skills can take on their opponents in competitive mini-games, or join forces with family and friends in co-op gameplay.